Texas' very own Brony Fan Fair might be over two months away, but in a surprise move the organizers have decided to release a promotional visual novel starring Rising Star and Heartland, two of the convention's mascots. The first portion of the game will be released on the 25th of June, so you can expect our review of it sometime around then. Thankfully the team avoids the mistake that Filly Gamez made with Welcome to Ponyville and utilizes the Ren'Py engine, which means that it have Mac/Linux support for those of us who refuse to use Microsoft's abominable operating system. Below the break you can find the original press release, which has some more detailed info on the game's story and a good word put in for it by one of Deus Ex's writers. Update 9/28/14: The game is no longer available on the App Store. Speaking of Flash games, it's been a while since we've added anything to that Arcade. 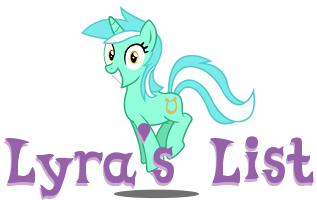 I'm still in the process of porting it to Rails, which enables us to more easily add new features such as a rating system, improved organization and Cloudsdale integration (among other such things). 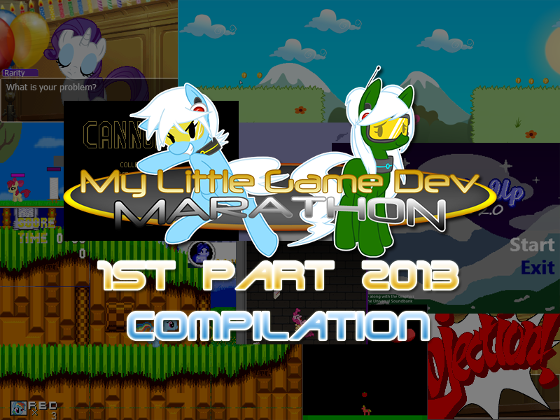 Our affiliates over at the My Little Game Dev forums recently held a marathon event, and the results just came in. 11 games in total were completed, along with 6 unfinished projects and 6 additional games just thrown in for the heck of it. That brings us to a total of 23 new games, most of which we will be reviewing in the nearby future. The entire compilation can be downloaded here, but below the break we have a list of the games along with descriptions, screenshots and whatnot. Anyone in the mood for some low-key puzzling? I could do worse. Several of you sent these two in over the last couple of days. 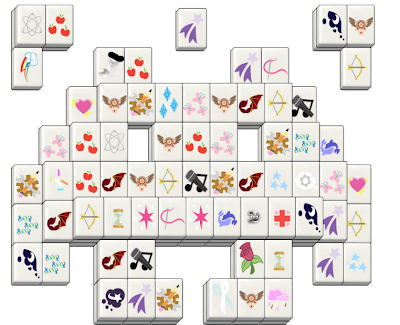 This jigsaw puzzler and cutie mark-inspired mahjong game come from team Darkkyshadow, creators of MLP RPG: Fighting the Unknown. Pros include several tile layouts and a seemingly infinite number of puzzles to skim through. While playing, I noticed a couple of minor bugs, but certainly nothing game-breaking. Enjoy! Silly Mare Games continues to make excellent progress in their upcoming Nightfall game, and managed to release an update video a mere week after the last one. This video showcases the mane six, who are now in a somewhat playable state and have their own special abilities. 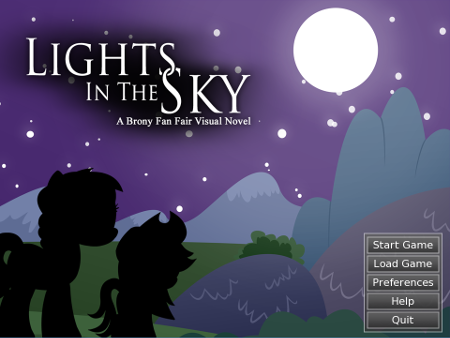 There's also a main menu now, although that is mainly just for the extra polish. Earlier this morning, the MLP: Roleplaying is Magic team released Season 3 of their popular pony tabletop game - the meatiest and most expansive version yet! For those of you intimidated by the thought of adding numbers and rolling dice, I recommend at least skimming through the 170-page, full color rulebook: the bestiary section alone is worth a read. Find the press release below the break! Those of you who participated in the LoE stress test weekend a while back know what to expect from the game - but the rest of you are in for a treat! 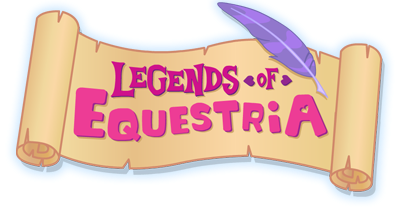 The Legends of Equestria team has just announced an open server weekend from July 5th-7th, during Everfree NW 2013. Find the official release past the break! It seems that more progress has been made with Nightfall, as can be seen in the new gameplay video. Several new features have been implemented, such as a rudimentary Day/Night cycle. It's not nearly as nice as the one in Pony Wings, but at least it should do well enough for now. One of the developers also told us that the game will have bosses, which should be rather...interesting. Frankly, there aren't enough fangames with bosses these days, and this disappoints me. I would write more, but I have a headache. 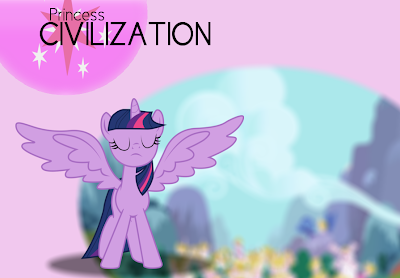 Instead of writing more interesting stuff, I shoved some copypasta from Silly Mare Games below the break. Enjoy?